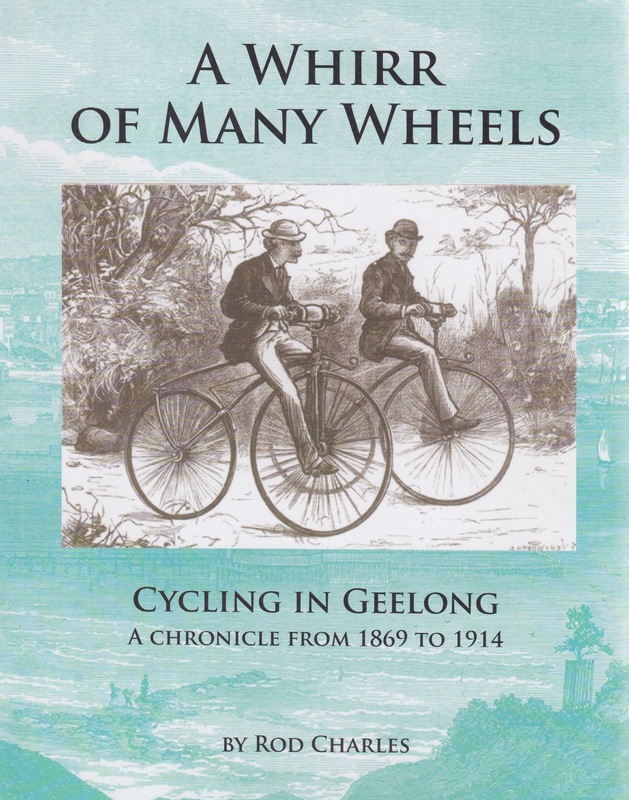 Volume 1 of an important three volume work on cycling history has just been published in Geelong which traces the story of cycling from 1869, the year of its effective birth in the colony of Victoria to 1914.
is the most comprehensive work yet published on the subject in this country. Cycling is normally associated with racing but it has always had strong roots in everyday life, entertainment, tourism and the workaday world. The book covers all of these and more. It is the culmination of 12 years of compilation, using local and Melbourne press reports, all the cycling journals of the time and hundreds of interviews. We are put into the shoes of people of the times and live the evolution of the bicycle recognised as one of the great inventions of all time. 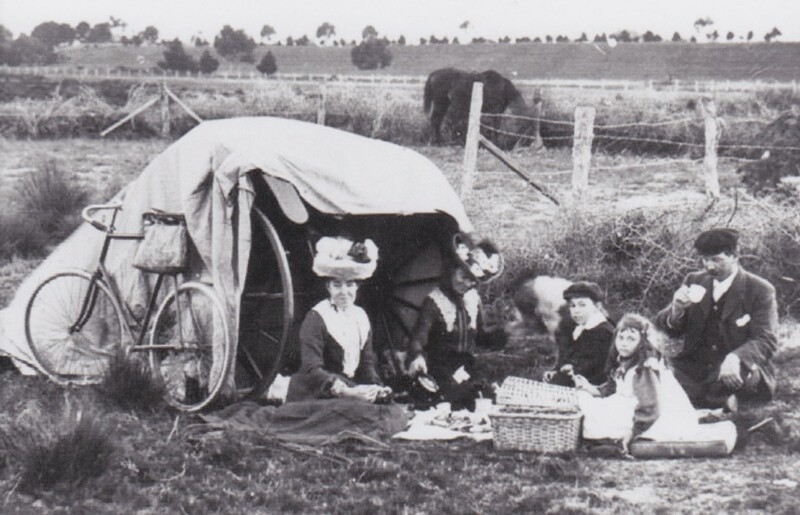 It is set into the growth of Geelong but the same story could be told for any town in Australia at the time. People took their cues from the mails from England, Europe, and America so the book is a reflection of world cycling in those first decades of a growing cycling world. Moreover, as bicycle riders increased their range of travel the connection to places outside their own locality made them truly people of the whole country without limits. 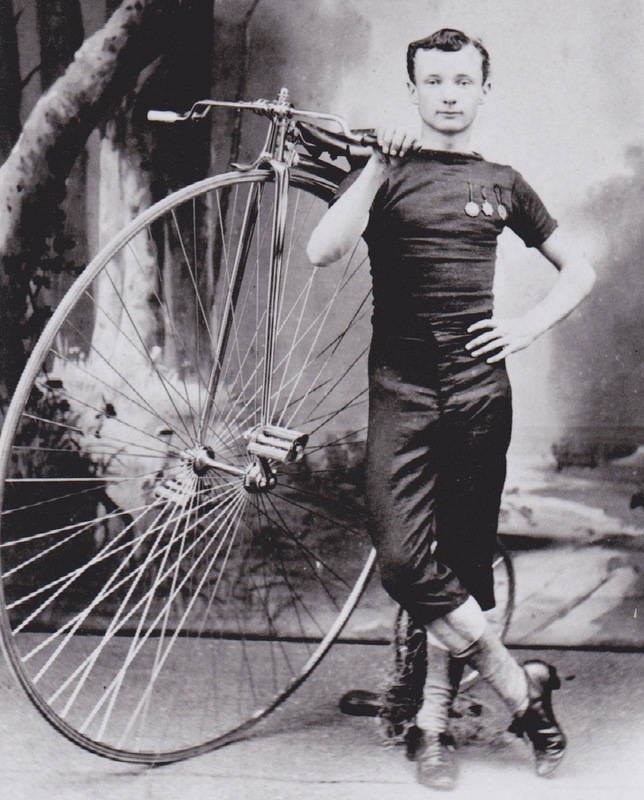 People moved freely in the colonies and over the seas in the 1800s and the bicycle oiled the wheels of this movement. Geelong cyclists went elsewhere, others came to Geelong. Geelong was the gateway to the world though the port on Corio Bay, but it was also the gateway to the western plains where road surfaces were made for record making on the new iron horses. Velocipedes, high bicycles, safety machines, better roads, sharing roads, mechanical innovation, the trade, women riding, racing, touring are just some of the subjects discussed in the book. Of 600 pages and nearly 600 illustrations this is an encycloepedic work which has the potential to become the basic reference for cycling in those formative years. The book is a real tour de force. Also available now: Volume 3 covering 1945 to the 1980s.